Stock status is current as of 4/22/2019 10:04 AMET. 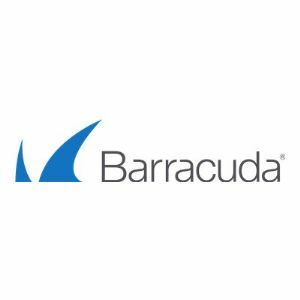 1 year Instant Replacement subscription for Barracuda Backup 290. Provides next business day shipping of replacement hardware and enhanced 24x7 priority phone and email support, data migration and recovery services when applicable, Hard Disk replacement on models with swappable raid drives and ongoing migration to the latest hardware platforms through the Barracuda Hardware Refresh Program.